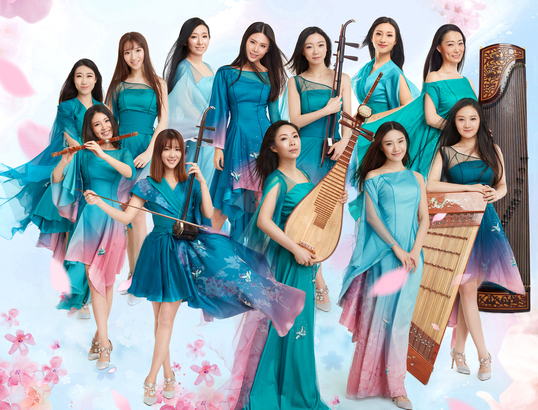 The renowned Twelve Girls Band is a chart-topping all-female music group, whose members are much-admired musical ambassadors of Chinese music. By perfectly combining traditional Chinese folk instruments with modern pop music elements such as Latin, Jazz, and Rock, the band creates a musical feast with a focus on oriental rhymes and western charm. 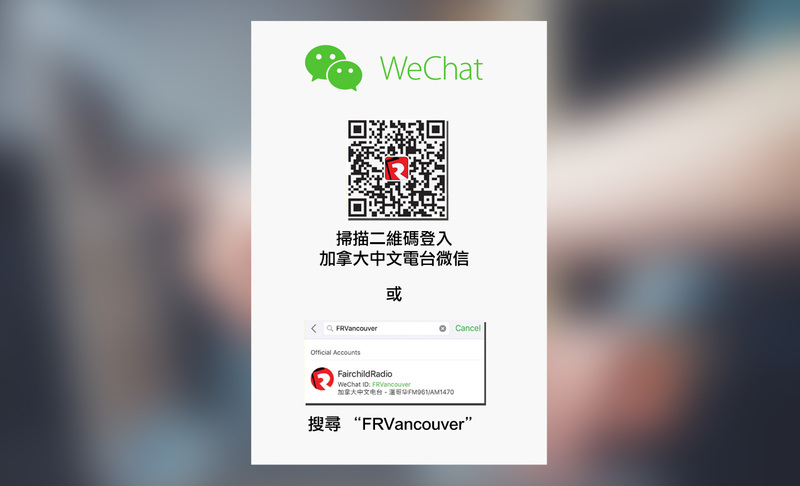 Fairchild Radio is giving away tickets to Twelve Girls Band's Chinese New Year Concert on Feb 19.